We really enjoyed out trip to Peru. We were able to do what we wanted the short amount of time we had there.The travel arrangements were what we expected, and everyone was very professional. The travel agent booked accommodations based on my requests, and they were all up to my standards. Whenever you travel, things are bound to come up. We had some snafus which was handled professionally by the travel company. 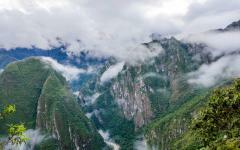 We enjoyed going to Machu Picchu the most. But also enjoyed the archeological ruins, seeing the llamas, going to the markets, white water rafting, and seeing the beautiful country. If we could do the trip again, we would want a tour guide that maybe spoke better English so that we wouldn't run into problems pertaining to communications. 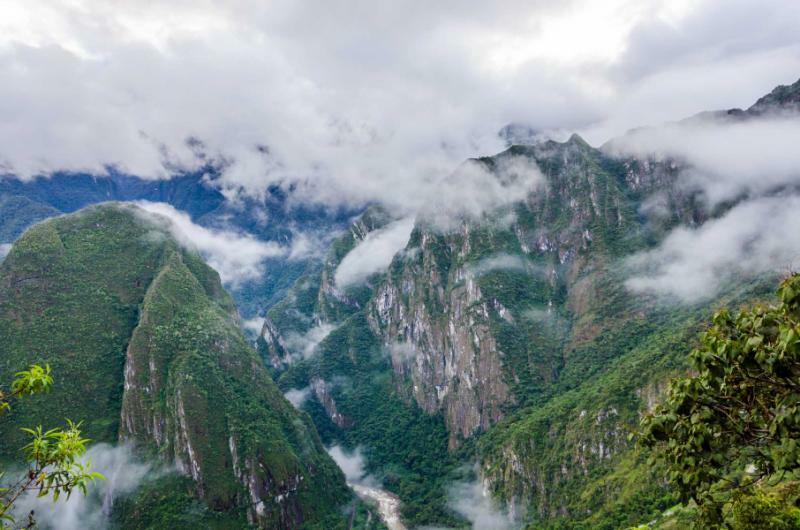 We would have loved to have had the time to do an additional hike at Machu Picchu. Thank you for taking the time to review our services with Zicasso, it is appreciated. As we know there were a few hiccups during your trip, which it is worth mentioning were mainly caused by the last minute re-scheduling of Peru Rail trains due to some operational issues the train company encountered on your day of travel. Although we tried to handle this the best we could, we were somewhat limited with the time we had available. We apologize for any inconvenience that you may have encountered. It is also worth mentioning that all of our guides are professionally certified tourist guides and meet our minimum requirements in English Language skills. We would expect nothing less for our clients. 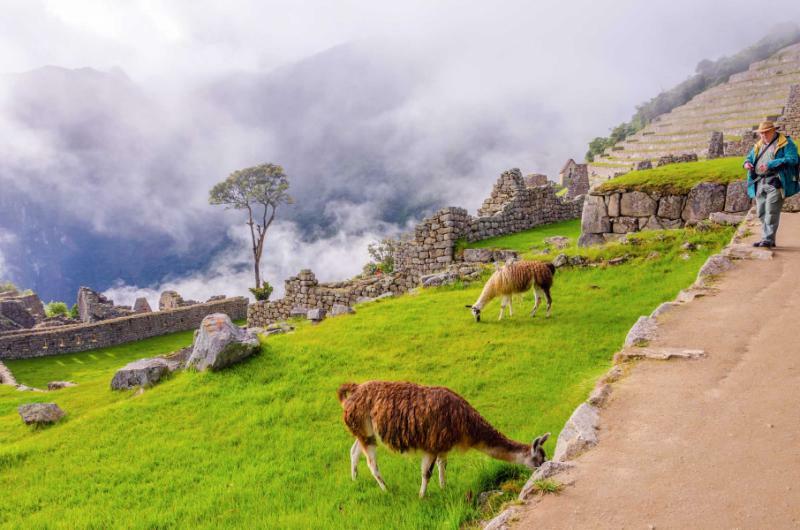 We are happy to hear that overall you enjoyed your time in Peru and genuinely hope that you returned home with some great memories of your trip. 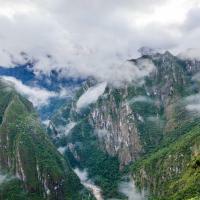 "The trip was fantastic and our Peru travel agency arranged every detail so that we got the most out of it." "The trip by far and away exceeded my expectations in every regard."